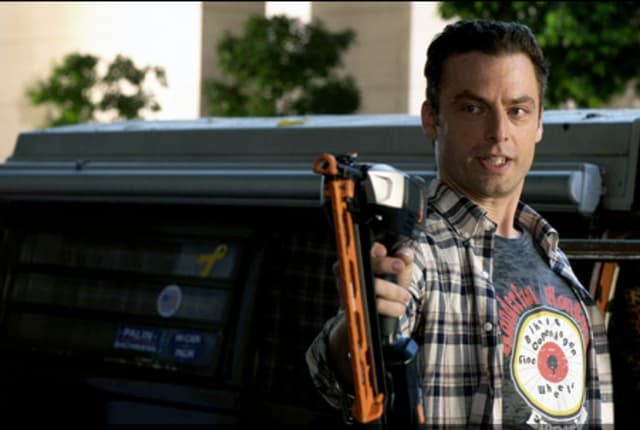 Watch Weeds Season 7 Episode 10 online via TV Fanatic with over 7 options to watch the Weeds S7E10 full episode. Affiliates with free and paid streaming include Amazon, iTunes, Vudu, Netflix, YouTube Purchase, Google Play, and Verizon On Demand. It's revenge time! Nancy, Andy and Silas plot against Emma this week, while Doug suffers a financial setback. It's fine. I've seen that show Life After People. This will all be reclaimed by the Earth soon enough. All swap and moss, weird looking birds. Silas: Never told her the combo. Nancy: That must be second date material.